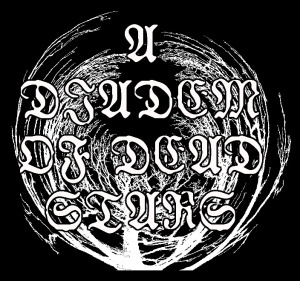 Hailing from the historical, beautiful and must visit, if you are interested in the roots of the western civilization, Greece, I’ll share my thoughts about an Instrumental/ Atmospheric Black Metal band that was founded in the current year and has already released a full-length album, “The Mist Bearer”, and the band is A Diadem of Dead Stars. Some words about the music by the sole member: Instrumental atmospheric black metal inspired by the landscapes and the aura of my homeland. 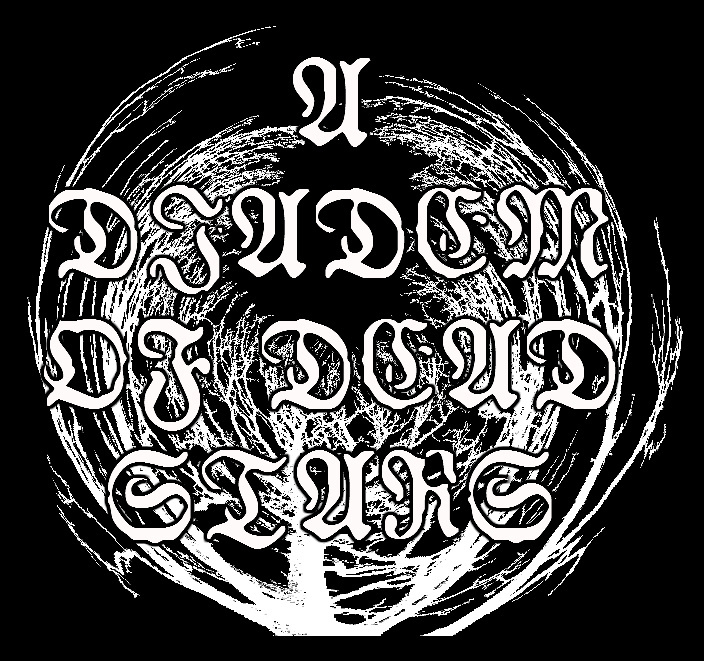 For fans of Wolves In The Throne Room, Ulver, Fauna, Woman Is The Earth... Composed and recorded in various places during the year of 2014. Ethereal, exquisite and delightful, we have an album filled with passion and pride. This is, in my modest view, a majestic release that exudes in nobility, grandeur and integrity. I also find the music pleasant to listen to, there are, of course, some moments of brutality, but also others of calming melodies, painting images of the stunning Greek landscapes, perhaps I should have been drinking some Ouzo, but I don’t think it’s an appropriate time. Anyway, the “feel” of “The Mist Bearer” is pleasurable. Even though we are talking about an instrumental band, there are some chants; I believe to create a more mythical atmosphere in the music. Acoustic guitars, synths, sounds of birds, rain are also used to enrich the music created by A Diadem of Dead Stars with an airy mood. The songs have also this hypnotic driven aura that pleases me very much. When the music “becomes” fast, we can enjoy some great guitar working, some might think that it can be a tiny bit simple at times, but, in my humble opinion, it’s all about captivating the sentiments, the thoughts from deep within the musician’s heart and soul. And I sense the passion, one more time, into creating this release. The album’s production is well-done; all instruments are audible as well as the other elements used to create the music. It is not to please an audiophile, but, please, there’s nothing here to complain about, this in my modest view, for sure. 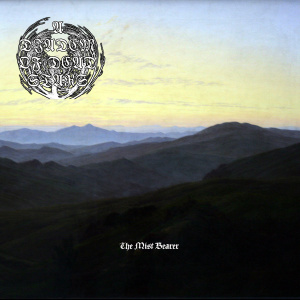 Well, I invite you all to check A Diadem of Dead Stars’s The Mist Bearer and if you are pleased with what you heard, do whatever you are able to in order to help the band, please.